What’s up with the fake ingredients in energy and protein bars? We started this company at a farmers market with simple ingredients we found at our local grocer. And those original recipes are still the ones we use today! "Anyone trying to live a healthy lifestyle should know about this product! I gave up sugar in January and have had an impossible time finding tasty treats that have absolutely no added sugar, honey, agave nectar, sugar alcohol..... this stuff is magic and I am so grateful that it exists!" "So what’s the secret? How’d you make it taste so good? Even I’m a fan, and I don't like anything healthy." Enough with the wasteful wrappers. Our jars are recyclable/reusable. "Whether you bake the dough into bars or bite-size morsels — or eat it right from the jar — it saves about seven wrappers from making its way into landfills, waterways or roadsides." "Great tasting and convenient to take a few on the go. Plus, love the idea behind not using individual foil packaging." "Delicious and nutritious. I eat it as a pre-and-post workout snack"
Sign up to receive the two healthiest emails that'll hit your inbox all month. 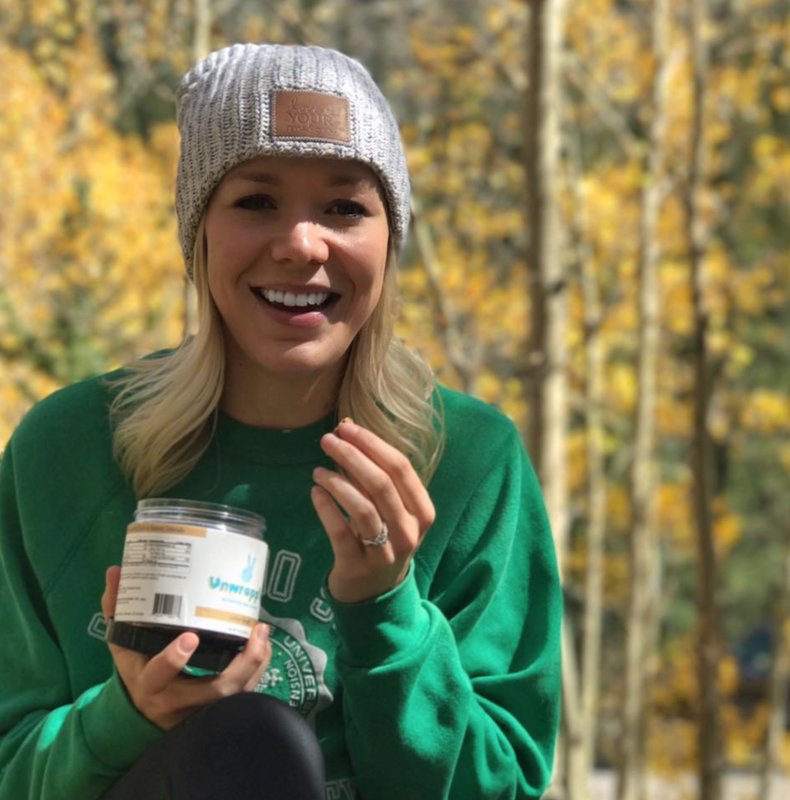 We share bite-size nutrition info that our team finds way too amazing not to share, along with coupon codes and freebies. F**k spam. We respect your privacy & never share email addresses.